PRODUCT DESCRIPTION: Analysis: 15-5-10 with Trimec. 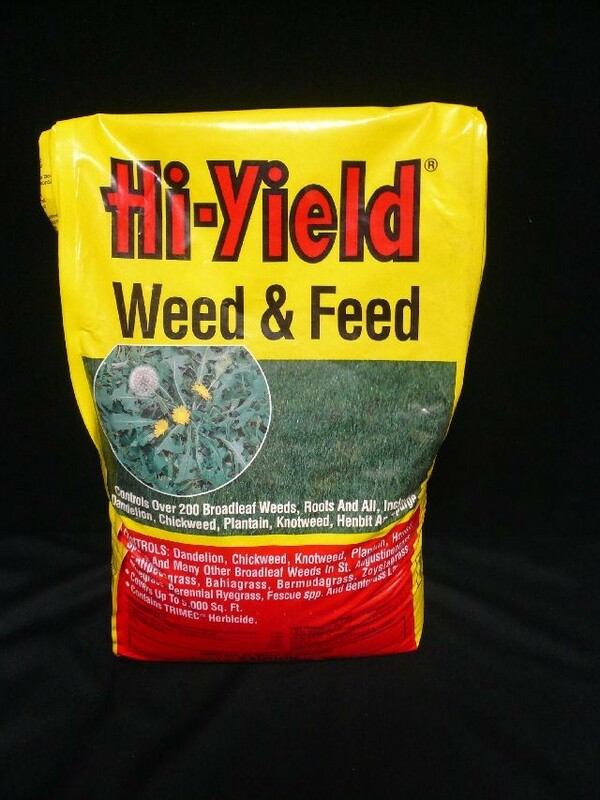 Contains an effective post-emergent broadleaf weed killer in combination with lawn fertilizer. 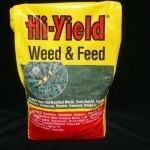 WHERE TO USE IT: Use in Centipede, Bahia, Bermuda, Zoysia, Bluegrass, Perennial Ryegrass, Bentgrass and Fescue. RATE OF APPLICATION: This Bag Treats Up To 5,000 Square Feet.